Home > Sleep Aids > Herbal Sleep Remedies: The Natural Cure For Insomnia? Herbal sleep remedies have grown in popularity in recent years as more and more people report suffering from insomnia and other sleep related issues. But the fact is that people all over the world have been turning to various natural substances to solve their sleep problems for generations. The effectiveness of these remedies varies from individual to individual but many people still prefer them to potentially more harmful prescription sleeping pills. The concept behind these natural remedies is simple... they are sought after for their ability to produce a calming, sedative effect and even to enhance the body's natural sleep cycle, also known as circadian rhythm. This can allow you to fall asleep easier and stay asleep so that you can get good quality, restful sleep. But do these herbal sleep remedies really work? That's a tricky question to answer. The FDA regulates natural supplements but only as foods, not as medications, which means the manufacturers don't actually have to prove their effectiveness. All of which means that you can't be completely sure that any individual product is going to help you to get the sleep you need. That being said, there are several natural remedies that are quite popular, including melatonin, valerian, chamomile and kava. Melatonin is a hormone that regulates the circadian rhythm. Taken as a supplement it can help induce a feeling of sleepiness to make you fall asleep quicker and stay asleep longer. In some individuals it can cause grogginess and even feelings of depression. Valerian is one of the most popular of the herbal sleep remedies. This natural extract helps to ease feelings of anxiety and counter insomnia. Unlike melatonin, it does not cause grogginess but in some cases it can cause a "hangover" or headache effect. Chamomile, known for its calming effect, has been used for centuries in either tea or tincture form in order to gently soothe individuals into a sleep state. Kava also has a sedative effect but recent studies have shown that it can cause liver damage. 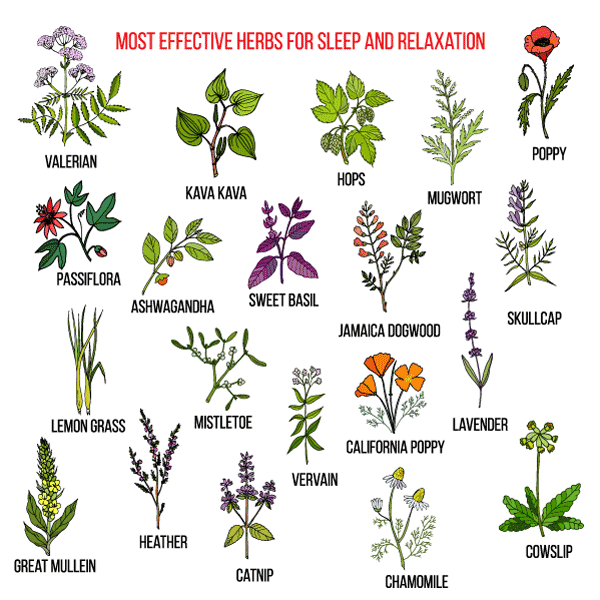 Though these are the most common natural sleep aids, there are other herbs and plant extracts that can be used to help with sleep problems. These include catnip, passionflower and hops. While each of these are said to induce sleepiness, reduce anxiety and stress and promote sleep, there is little formal proof to back up these claims. 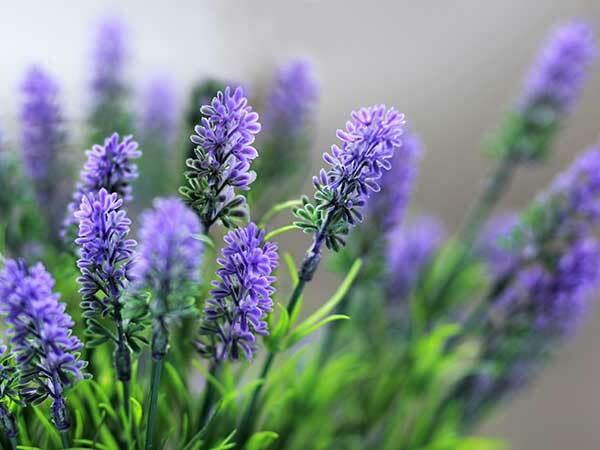 There are also many aromatherapy oils, including lavender oil, which can help you to relax and fall asleep easier. While they do not contain powerful chemicals like prescription sleep aids do, these herbal sleep remedies can still have some less than pleasant side effects so it is always a good idea to approach them with caution. Also, bear in mind that because of the current FDA standards governing herbal sleep remedies dosing information can be questionable, meaning you may actually be getting more of the herb than is stated on the label. There is no question that sleep problems can be detrimental to your overall health and for some people the prospect of taking prescription sleep aids can be daunting, so it is perfectly understandable that you might seek a natural solution to your insomnia. Just make sure that you proceed carefully and talk to your doctor first. Together you can figure out your best solution so that you can get back to resting easy!